Software para SAB y MdC. 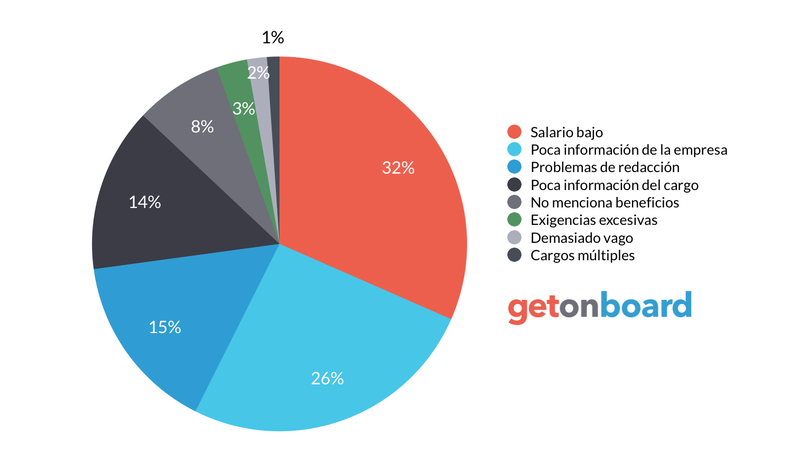 Desarrollo de Sistemas a Medida. Servicios de Hosting y Dominios. Venta de Hardware Especializado. Quipu Solutions is not currently looking for talents. Interested in working in Quipu Solutions? Follow Quipu Solutions in Get on Board and we'll notify you when new jobs are published.